Engine 17 was acquired from the Delran Fire Company No. 1 from Burlington County New Jersey in August of 2012. 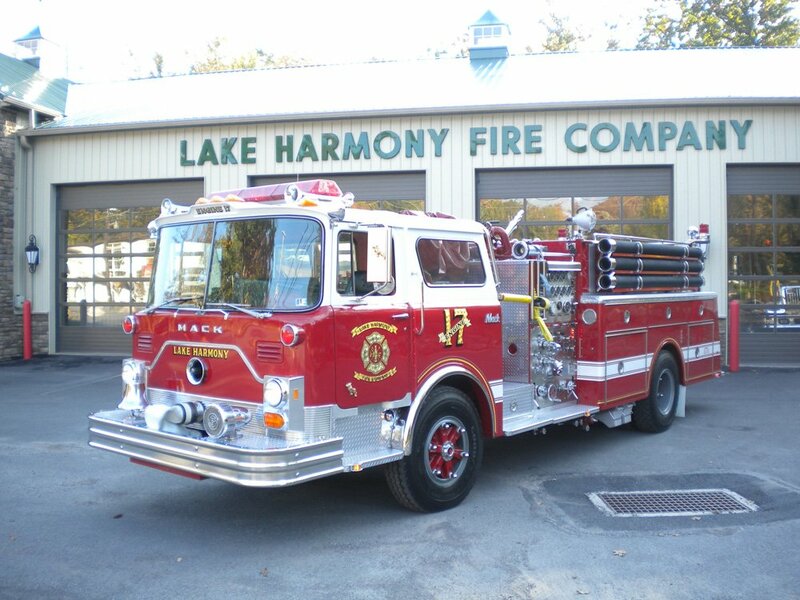 It is equipped with a 1000 GPM 2 stage pump and 1000 gallons of water. This truck also has a 6 KW inverter and a 2000 watt generator.